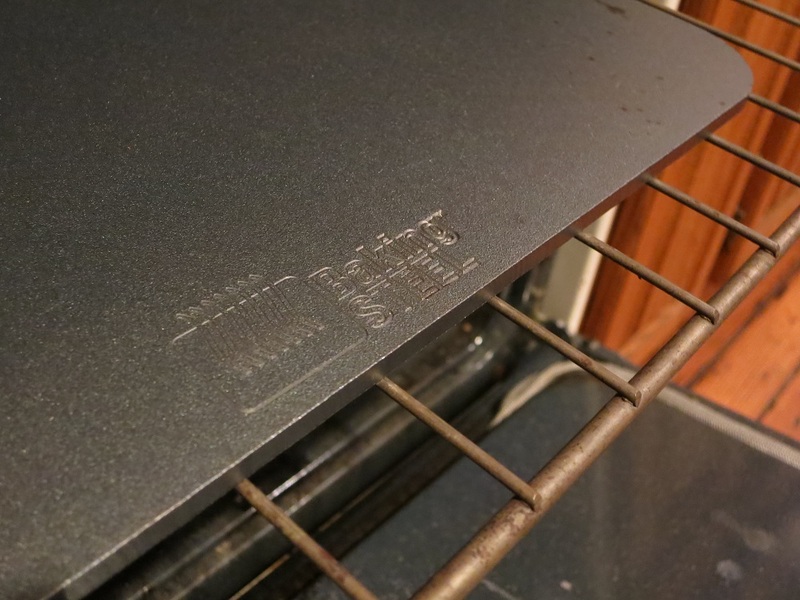 By now, the secret of the Baking Steel is not much of a secret. The word is out that this project, started on Kickstarter by Andris Lagsdin after reading a review Nathan Myhrvold’s Modernist Cuisine: The Art & Science of Cooking, is the “most impressive home pizza product [J. Kenji Lopez-Alt at Serious Eats] ever tested.” Pizza lovers everywhere are trading in their stones for these well-made (and really heavy) sheets of steal. I got mine for Christmas (thanks Tania!) and it has been an incredibly useful tool as I’ve begun to explore the world of bread baking. As I try and try again with my bread baking, I’m learning more about cooking than I have in years. And as good (or bad) as some of the breads I’ve made are, I hadn’t put the baking steel to its real intended purpose: making pizza. A few years ago, word began to spread of a new pizza place in town. Located somewhere along the rather nondescript 161 corridor, it was said that this pizza transcended its unassuming surroundings. 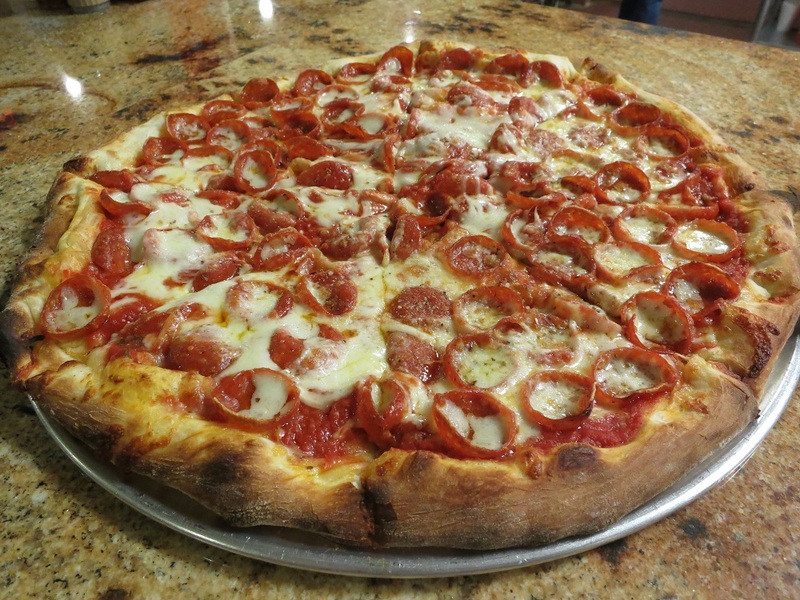 Those in the know, well-versed in Columbus’s other pizza offerings, said that this pizza was special; that it stood out. 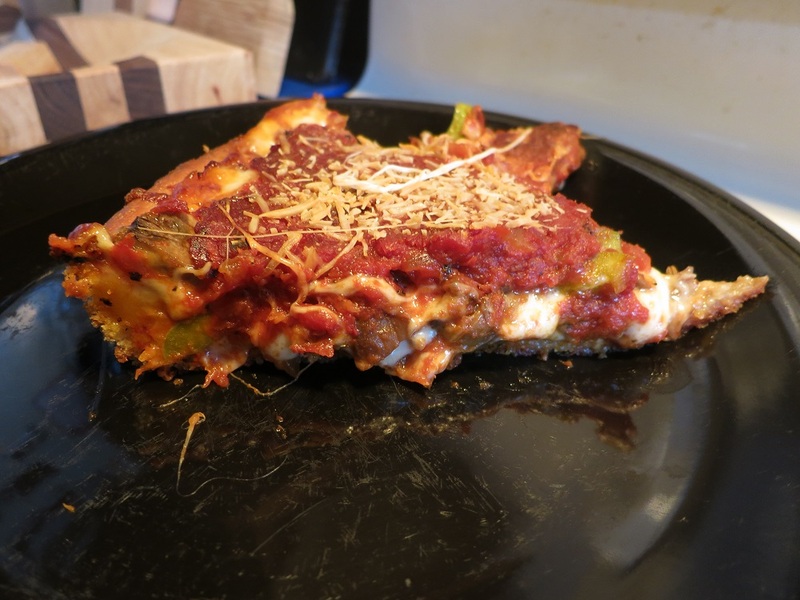 Eventually, the trickle became a flood, and it became accepted as common wisdom among a certain set that Borgata Pizza Café made some of the best pizza in town. I don’t know what too me so long to try this pizza! It tastes as great as it looks. Despite all that, despite the recommendations from numerous reliable sources, it took me years to finally make the trip myself. Every time I thought about getting pizza, my thought was “Oh, that’s too far away. Let’s just go to [closer pizza shop]. I mean, can the pizza really be that good?” You know how, as you get older and wiser, you look back and think “If only I could go back in time and tell my younger self what I know now”? That’s how I feel about my pre-Borgata self.